In a lull after CX Worlds, me writing for Wired, and SXSW, we’ve been posting lighter than usual, less frequency and volume. We’re also working on a new project and cleaning up our site before that launches – already mentioned PSS and we switched to an ad server too. 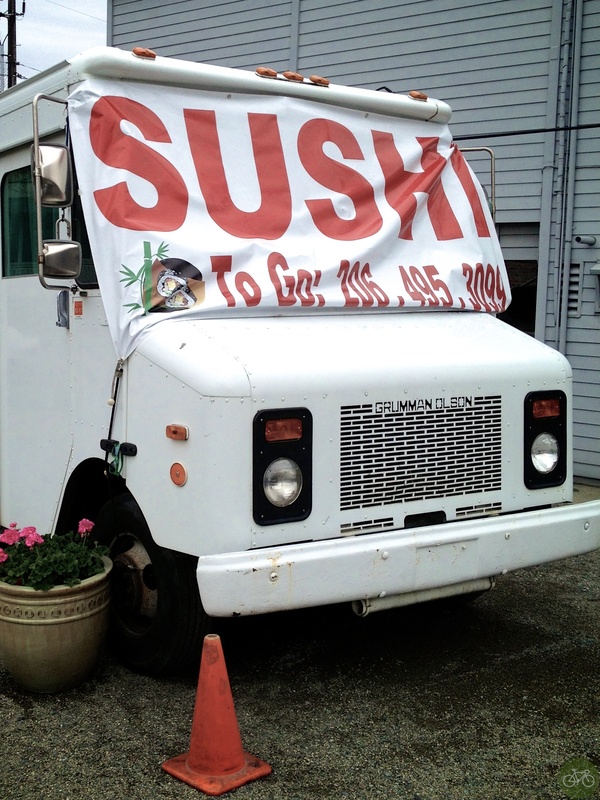 We’re not ready yet to tell you what the project is, but it’s not a Sushi Taco Truck! Far less contradictory than that and more of what we do here. To that point, as always, thanks for following us wherever you do. We’ll have another channel soon. For now, we’re en route to California for the SRAM 22 launch, and more posts to follow.